Professionals, students and those looking to grow their career can find a Texas MBA at St. Bonaventure Online. Our AACSB-accredited online MBA program can give a boost to your resume, and more importantly, can give you the prowess to make ethical decisions and succeed in a fast-changing business world. Our online MBA students go on to be leaders in everything they do. The online Master of Business Administration program for Texas residents uses a 7 week term format, with two terms in each semester. Most Texas residents will complete the online degree requirements in approximately 2 years. Students with certain academic backgrounds may be able to complete the online MBA requirements in as few as 20 months. 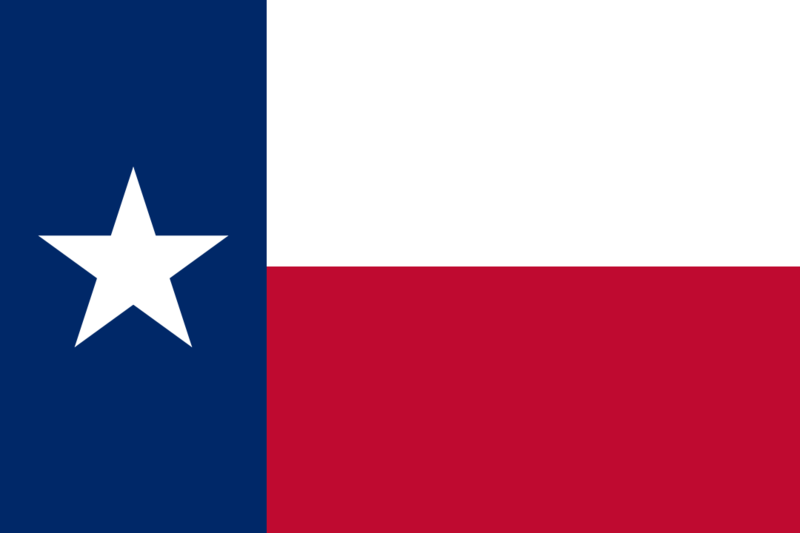 Texas, also known as The Lone Star State, is the second-largest state land-wise within the United States. Texas is unique in that it borders many other U.S. States as well as Mexico, and also sports a geography that consists of swamps, plains and even deserts. Texas is known worldwide for its Don't Mess with Texas attitude and its cowboy western influences . Texas houses over 30 well-known colleges and universities which creates a surging student population. Finding a curriculum that is open may be difficult for those looking to earn an MBA. 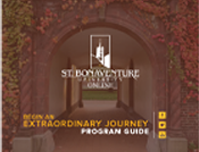 Enrolling in St. Bonaventure's online MBA program ensures that you will be able to get the courses you need while still being able to learn and grow your career.